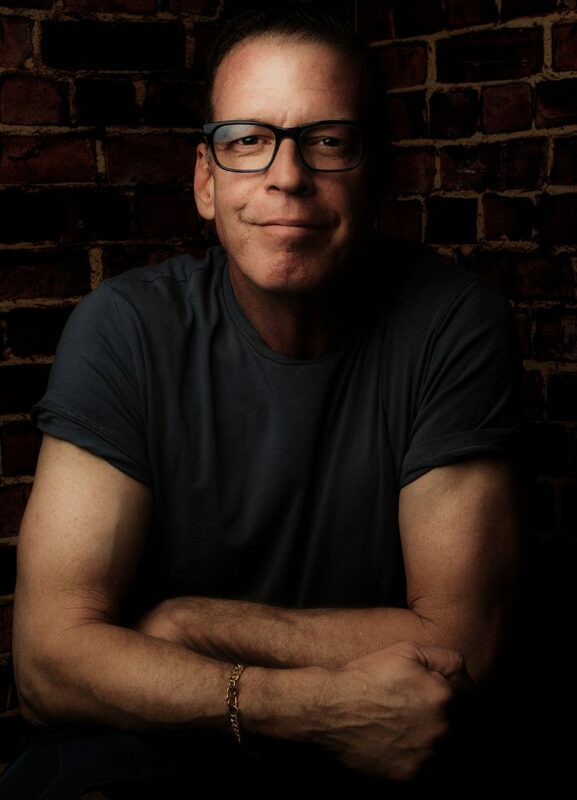 Hi, I’m Jeff Falls. I’m a professional photographer located in Phoenix, Arizona and this is one of my websites. JeffShoots.com features my documentary photography, photojournalism and all kinds of other stuff that’s not in the beauty/fashion realm which is all over on Glamworks.com . I went to film school at USC and I’ve been a photographer since I first walked into a darkroom when I was 14 and it was love at first site (or love at first smell of Dektol anyway). I’m very experienced with all forms of imaging equipment from large-format 4×5 film view cameras and 35mm Arriflex motion picture cameras to the latest digital gear from Nikon or Sony. If you enjoy this site, you might enjoy Glamworks.com as well. Check it out! 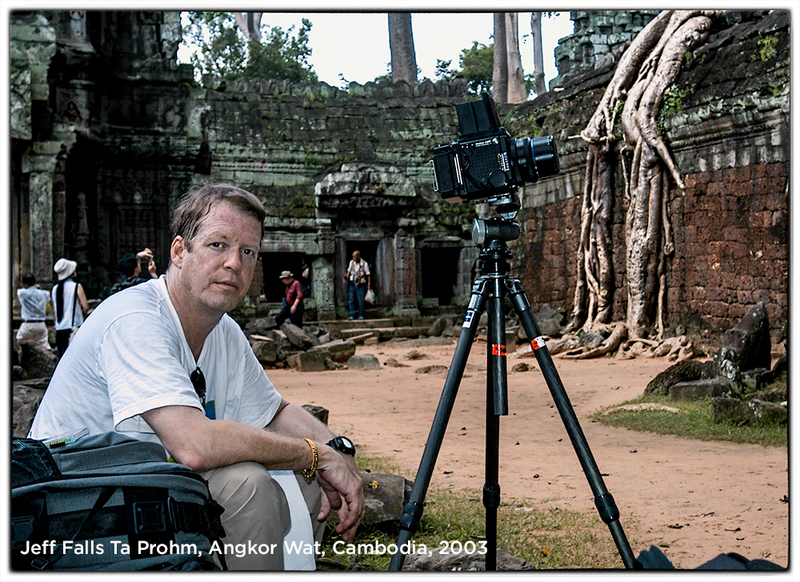 That’s me setting up a shot back in the film days of 2003 at Angkor Wat, Cambodia.